It’s festival season and Sheffield doesn’t disappoint. An old time favourite, coming back for its 9th year is Worrall Festival & Gala, taking place on the edge of the city in the picturesque village of Worrall. 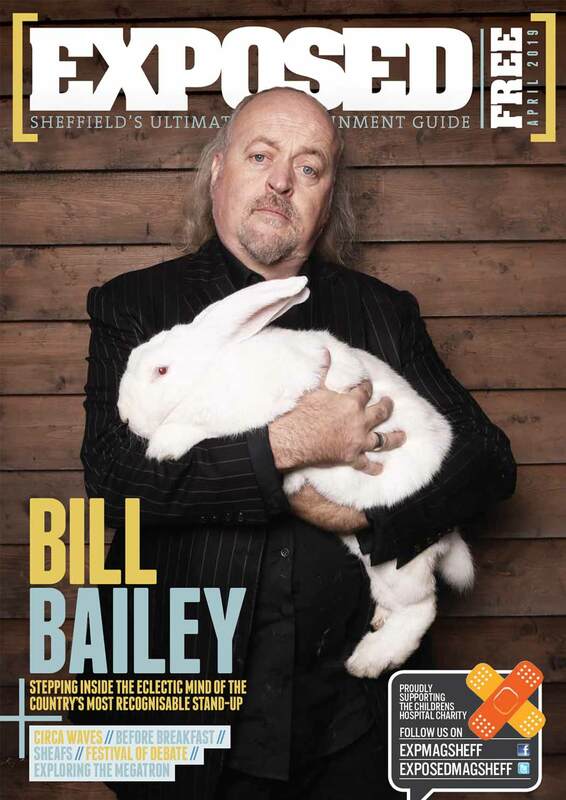 With a line-up featuring some of Sheffield’s best up-and-coming bands, alongside well-known local favourites, the Festival and Gala also provides entertainment for children such as stalls, craft activities, music workshops, Our Cow Molly ice cream and much more on Saturday starting from 1pm. 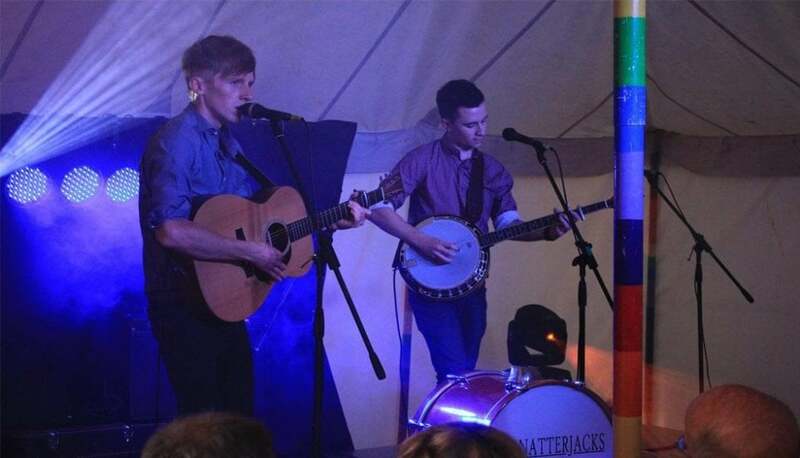 Headlining Friday night is energetic Sheffield-based folk band, Isembard’s Wheel. Joining them on the same day are members of local folk band Jack’s Rake, Mark & Catherine Pugh, alongside Richard Brown and Alice Bryan. The evening will follow on with performances from Cocklebread (a volunteer collective of musicians), Humble Williams, Kid Conventional, and indie/hip-hop four-piece, Spit n Strings. The recently relaunched Treebeard will also be bringing their eclectic mix of acoustic instruments and ‘Celtic folk-rock’ songs to the stage before the Saturday headline act, The 20ft Squid Blues Band. A real ale bar will be open throughout the weekend featuring a selection of locally brewed ales and ciders. The Worrall Festival & Gala tales place on June 30th – July 1st at Worrall Memorial Hall, Worrall, S35 OAR, and is organised by Worrall Community Association Ltd. All proceeds from the event go towards maintaining community facilities. For more information including how to purchase tickets please visit their website.